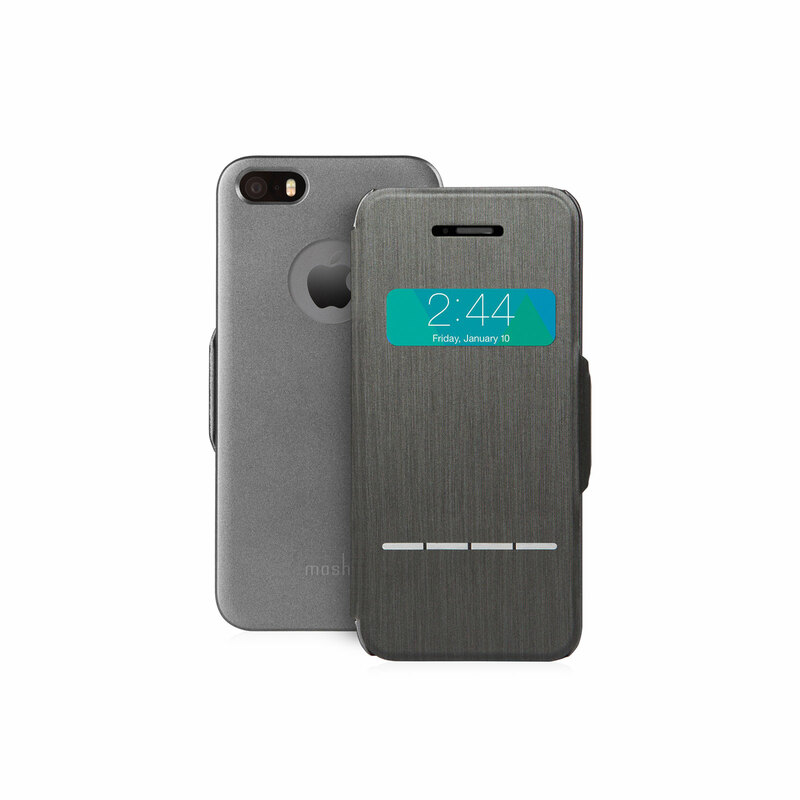 Protect your phone with military-grade drop protection and answer calls without opening the front cover with SensArray pads. 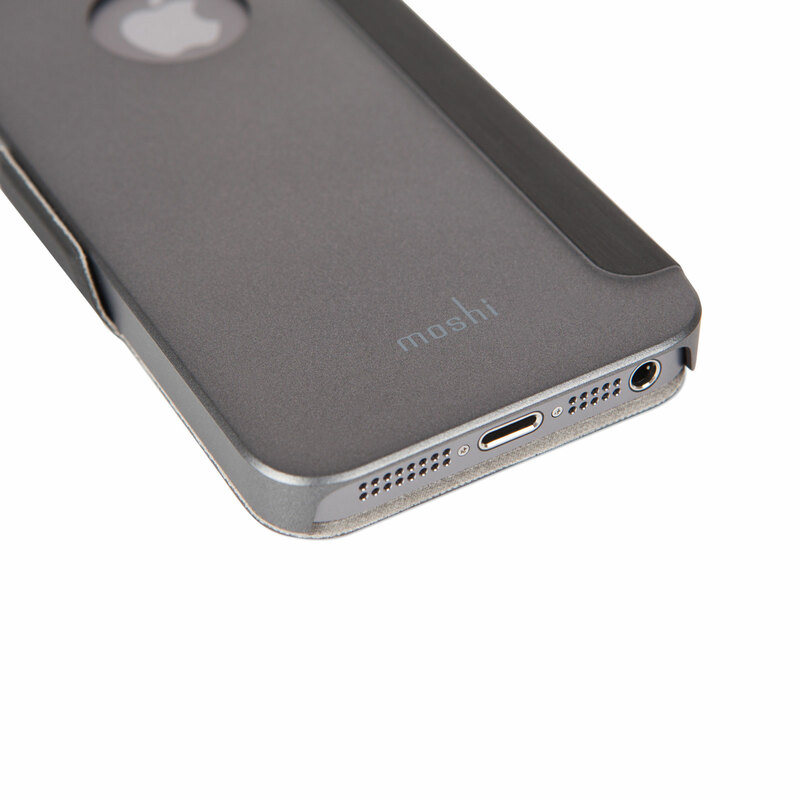 Intricately engineered, Moshi's SenseCover is a unique case with a touch-sensitive cover that offers complete front and backside protection for your iPhone. 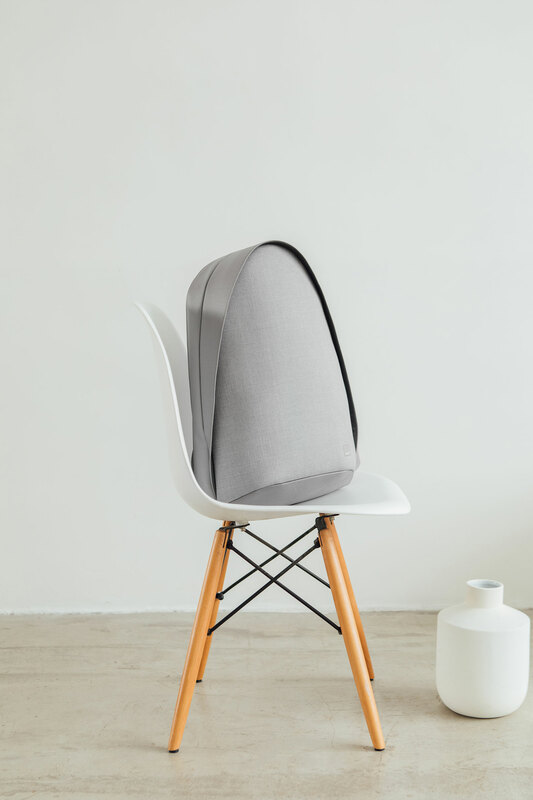 The hybrid leatherette front cover is embedded with proprietary SensArray pads that allow you to answer and talk on the phone without having to open the cover. It works seamlessly with Moshi's iVisor for extra screen protection. 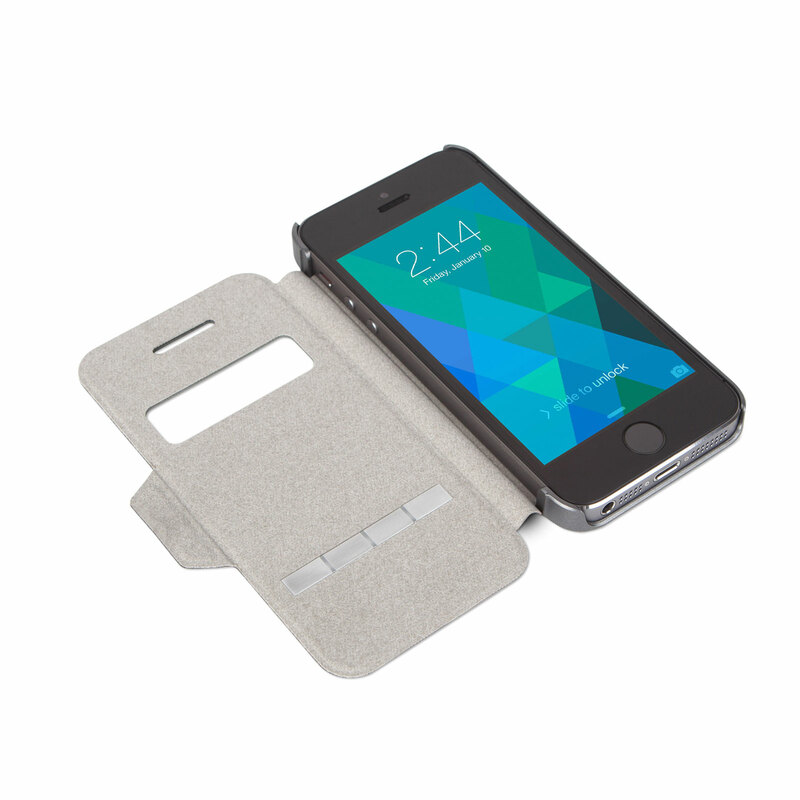 Elegant in both form and function, SenseCover is simply a joy to use. 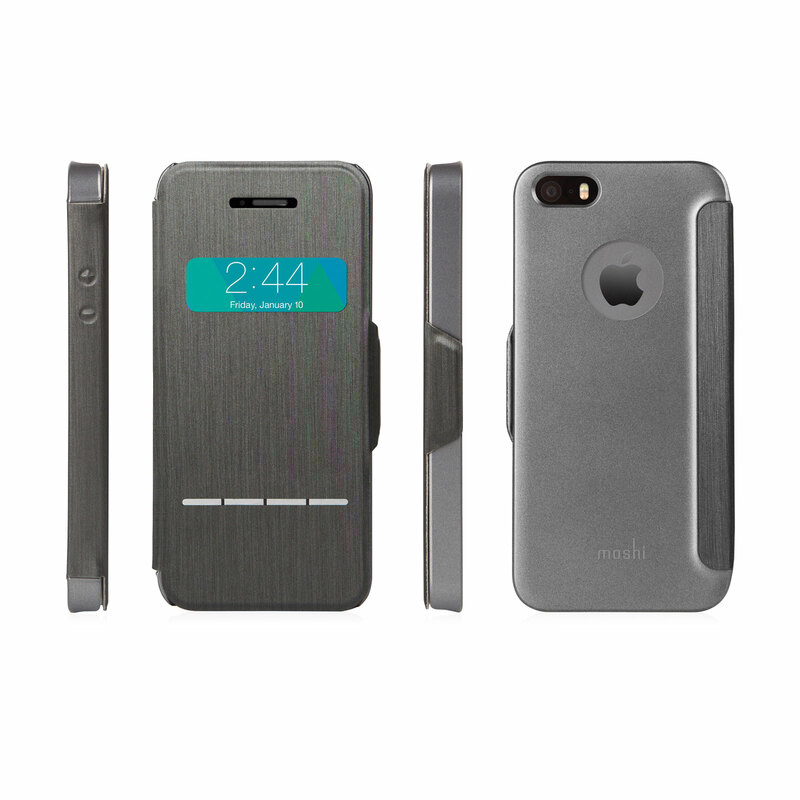 Complete protection with a strong hardshell case and leatherette front cover. Check date/time, answer/reject calls and swipe off alarms without opening the cover. 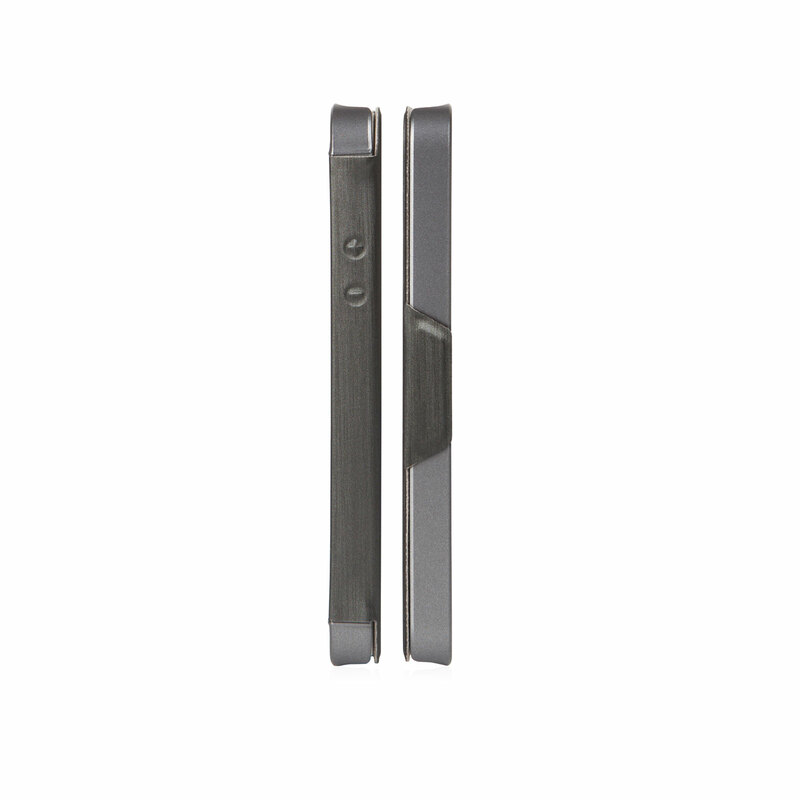 Magnetic clasp keeps cover closed or folded back while accessing touchscreen.